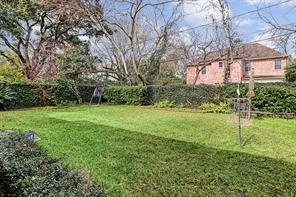 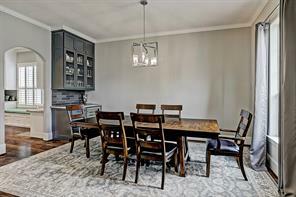 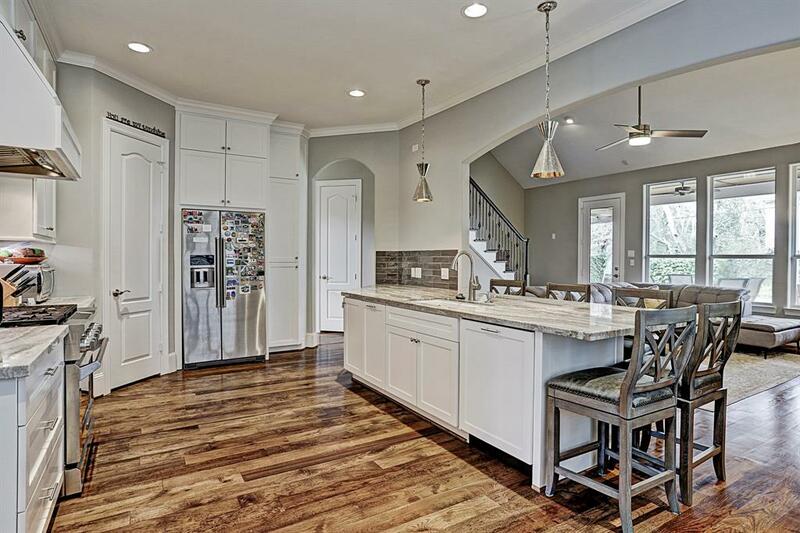 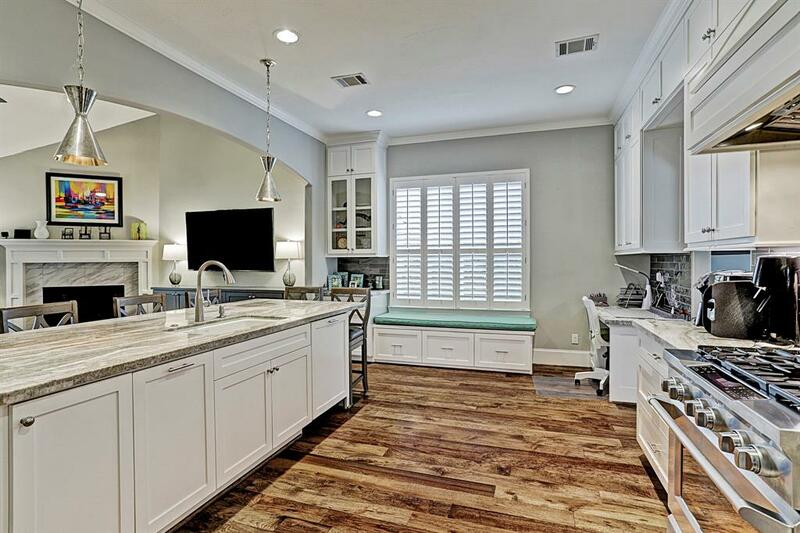 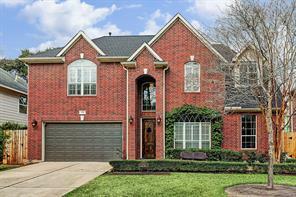 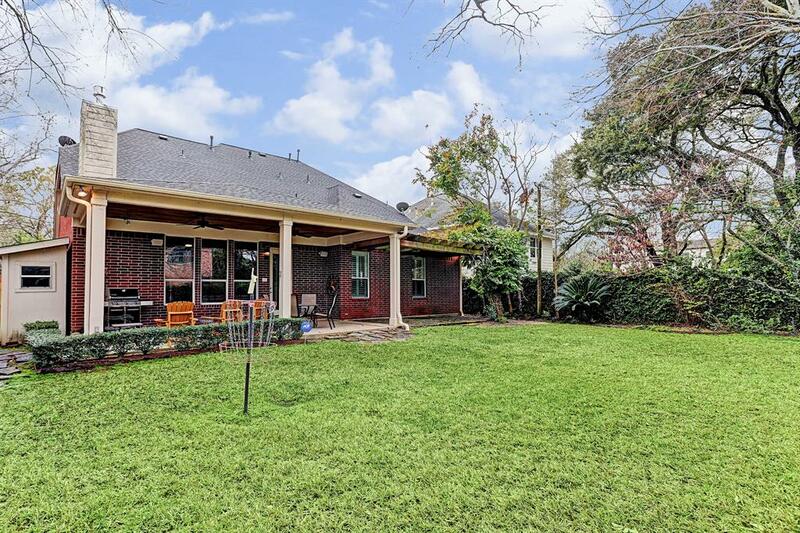 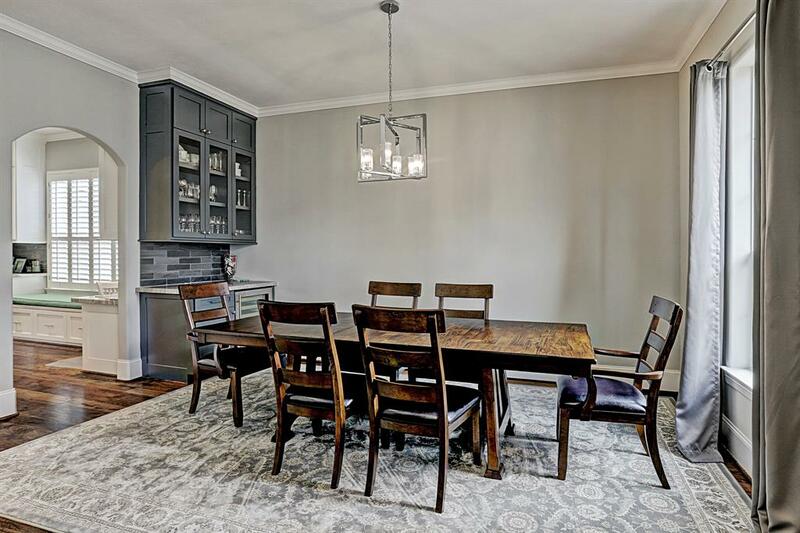 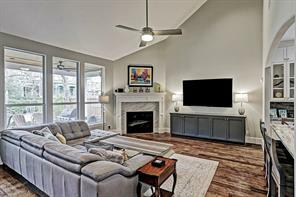 Inviting home on spacious lot in coveted 4500 block inside the Loop Bellaire neighborhood. 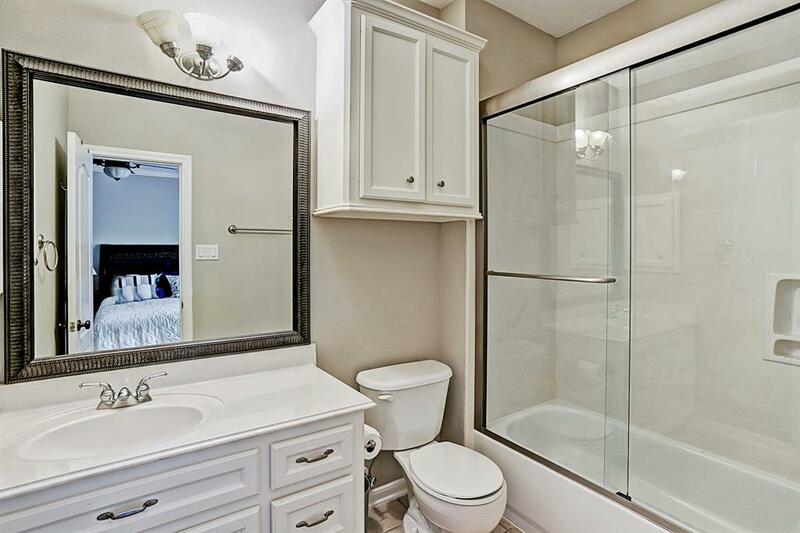 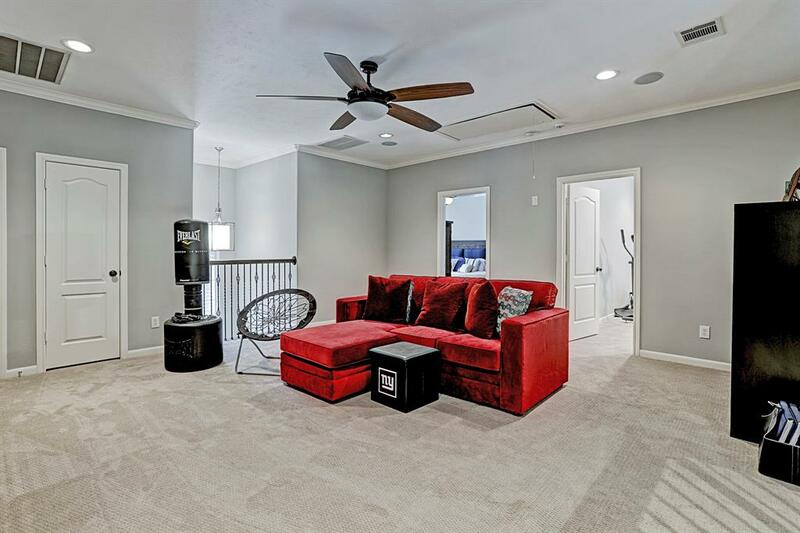 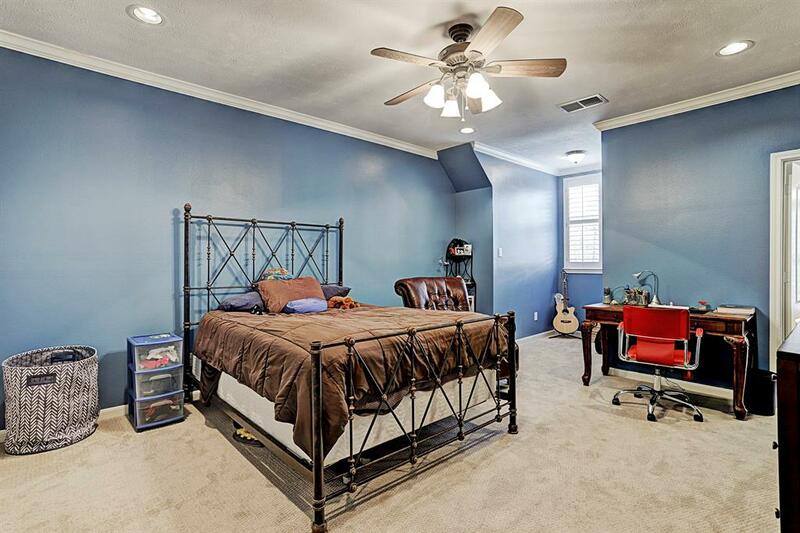 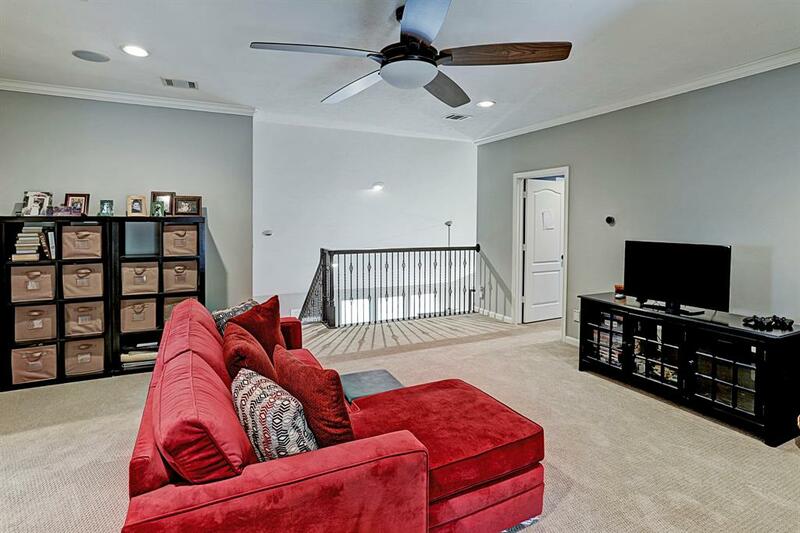 This beautifullyupdated home offers 1st floor master bedroom suite, formal living & dining & kitchen open to family roomw/secondary bedrooms upstairs PLUS a gameroom. 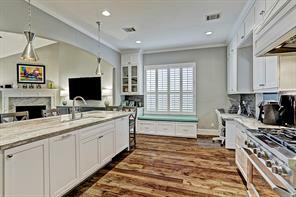 Island Kitchen w/stainless appliances & banquetteseating in breakfast. 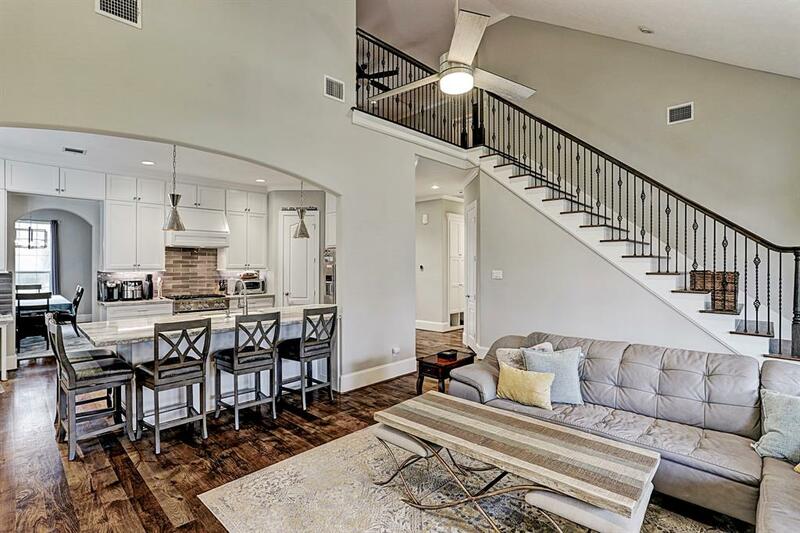 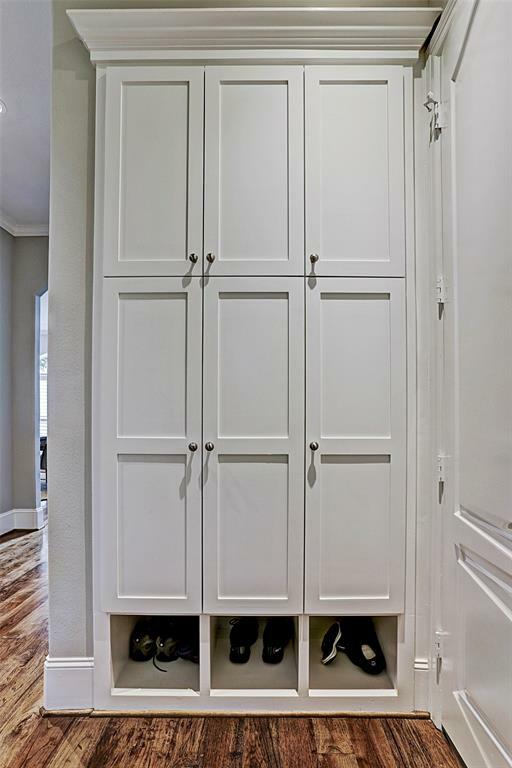 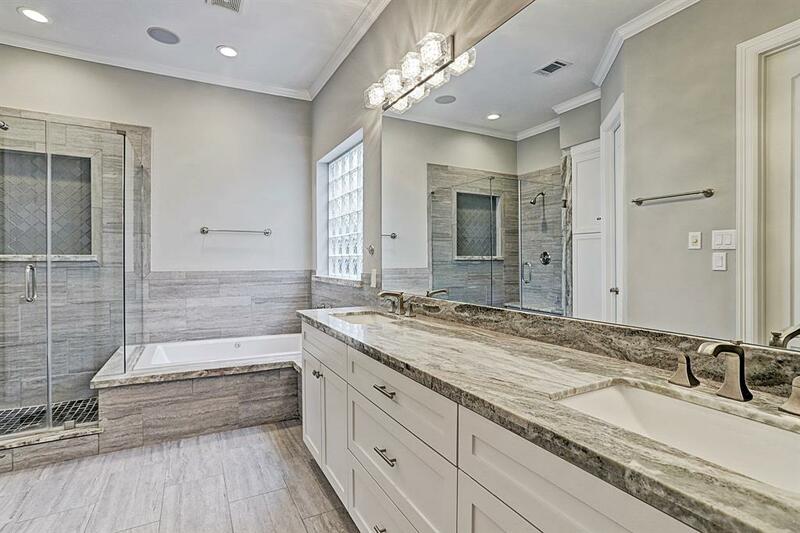 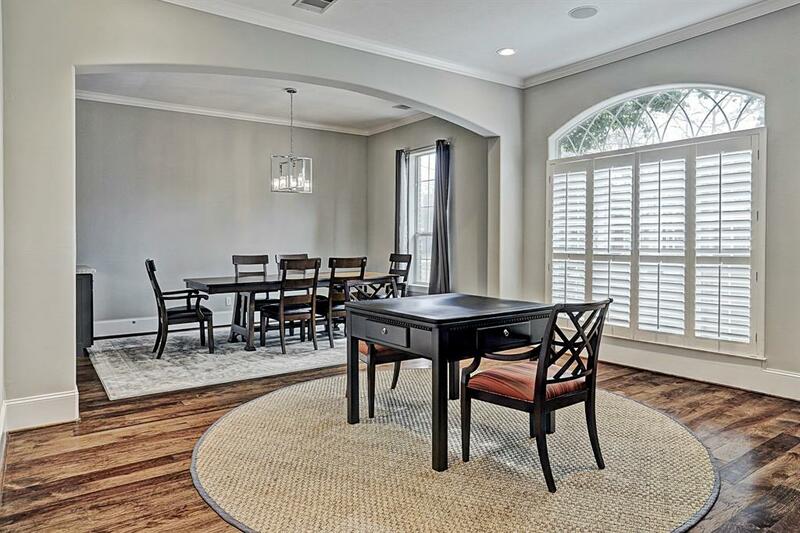 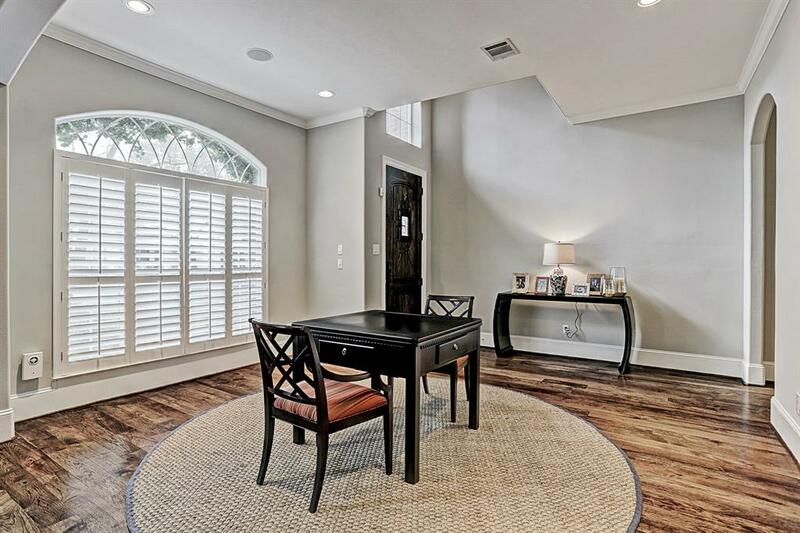 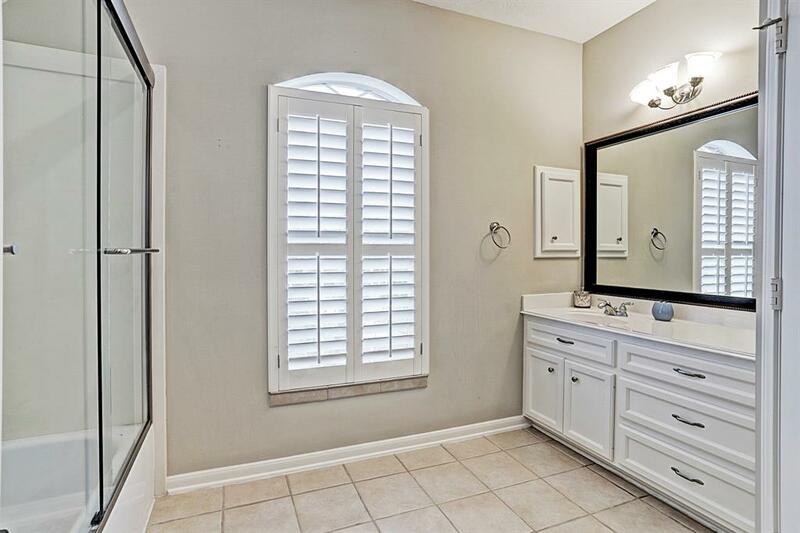 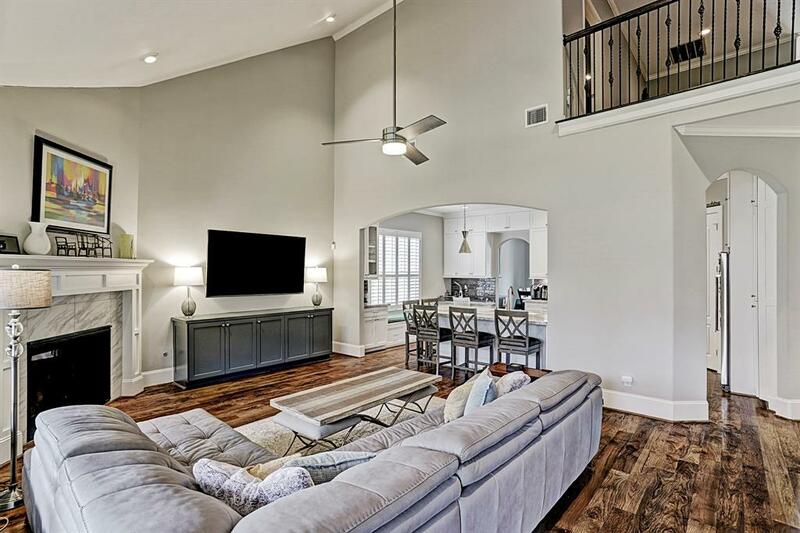 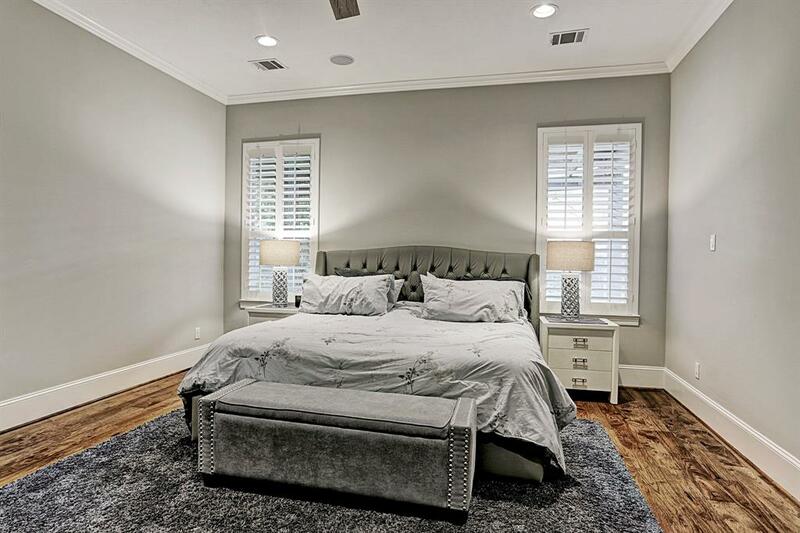 Additional features include a mudroom, hardwood floors first floor, securitysystem w/cameras, high ceilings, plantation shutters, mosquito system, low maintenance brick exterior & backyard large enough for a pool +++ greenspace, if desired. New roof & HVAC installed 2017. 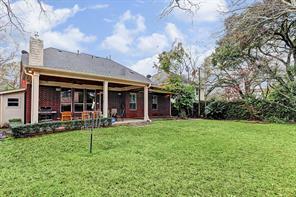 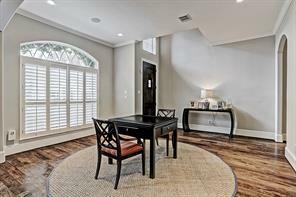 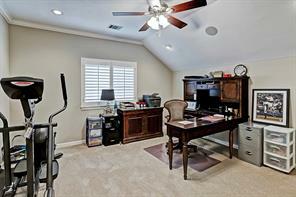 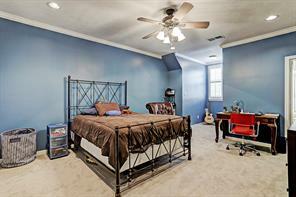 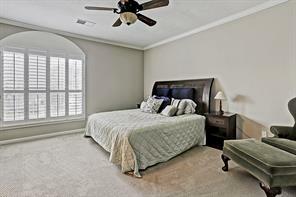 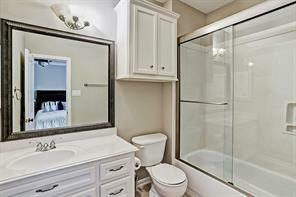 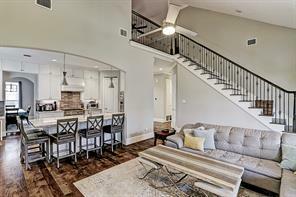 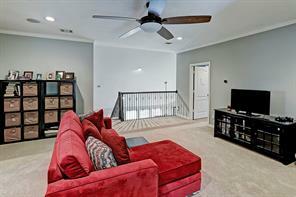 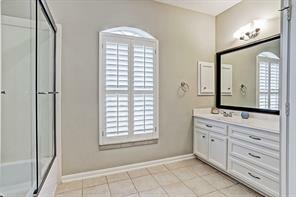 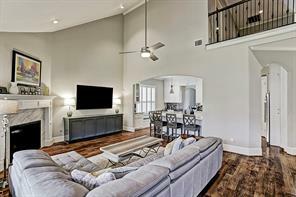 Near HornElementary, multiple parks & easy drive to Galleria, Downtown, Greenway, Medical Center & more.